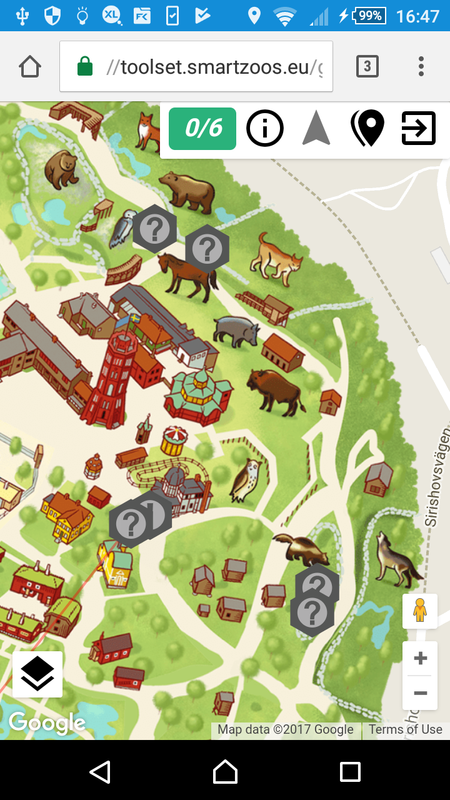 A screenshot of a quiz at Skansen. test the pedagogical effects of letting students create multimedial quizzes. The project members are Tallinn University (coordinators), Södertörn University, Skansen, Korkeasaari Zoo, and Tallinn Zoo. The tool set that has been developed within the project is based on a central server that contains the game data, maps of the zoos and all graphics used. In practice the games are limited to quizzes, but support the use of images and video for both questions and answers. The server publishes web pages that let the players both construct and answer quizzes, they are thus as device-independent as possible, only requiring a device with a web browser and position tracking. A number of test quizzes have been developed for the participating zoos and tested by school classes visiting the zoos, resulting in a number of changes of the user interface to make it easier and more enjoyable to navigate. 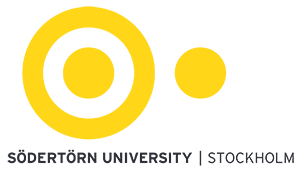 The work so far has been presented at the ICALT 2017 conference in the paper “Designing learning experiences in zoos: a location-based outdoor service-package”, by Terje Väljataga, Priit Tammets, Kairit Tammets, Pjotr Savitski, Kai-Mikael Jää-Aro, and Ryan Dias. Navigation is complicated. Working out which way is forward on the map display was difficult even for some adult test participants, possibly made worse by the small-size mobile displays. 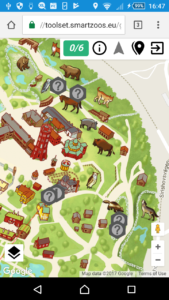 The paths at the zoos do not necessarily afford moving in a straight line between quiz items, and as the app cannot supply directions except through the passive map display, the test participants were occasionally frustrated by not being able to work out how to reach their target. Geolocation turned out to be unexpectedly difficult—while GPS location was known to be unreliable indoors and in general between high building walls, we found that at seemingly random intervals the GPS signal could drop out for minutes at a time, or give a position up to several kilometers away from the true position. As the test participants would abandon the quiz if the geolocation outage lasted longer than a few seconds, we had to add “unlocking codes” that make quiz items available to the player even though their position is nominally unreached. School pupils do not find it inherently motivating to answer quizzes. We have attempted to make the gaming experience more rewarding through animations and “juicy” feedback, in an attempt to make it more interesting to do the quiz. The school pupils we followed frequently used mobile apps in order to communicate with their classmates even during their zoo visit by sending messages and sharing pictures of themselves and the animals. The zoos involved are very wary about letting random members of the public create quizzes that could be accessible to others, preferring to create and maintain quizzes themselves. We have learned much from this multi-party cooperation and will make use of our experiences in upcoming research projects on educational gaming.